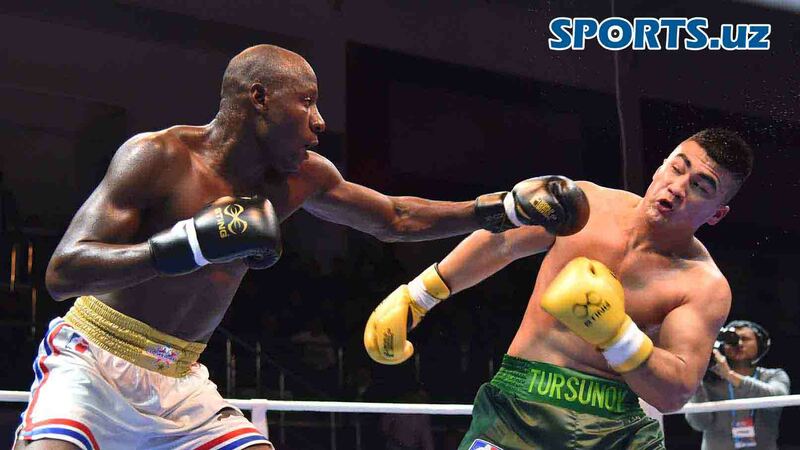 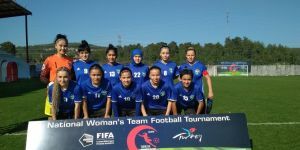 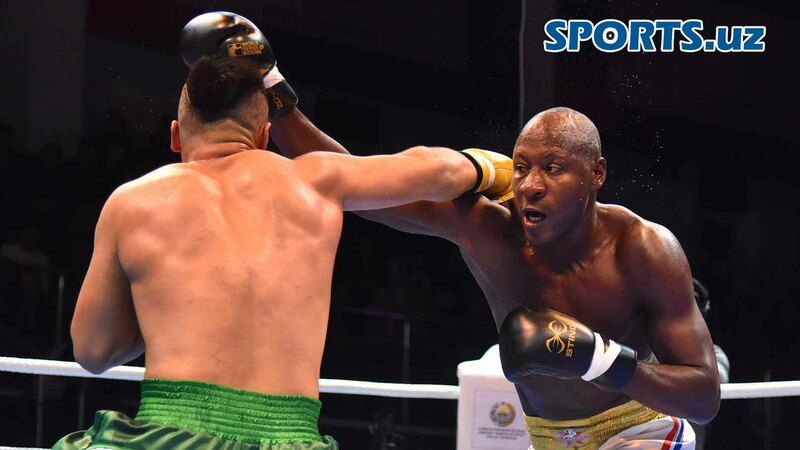 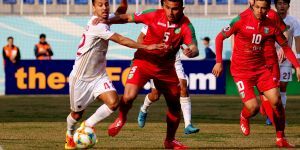 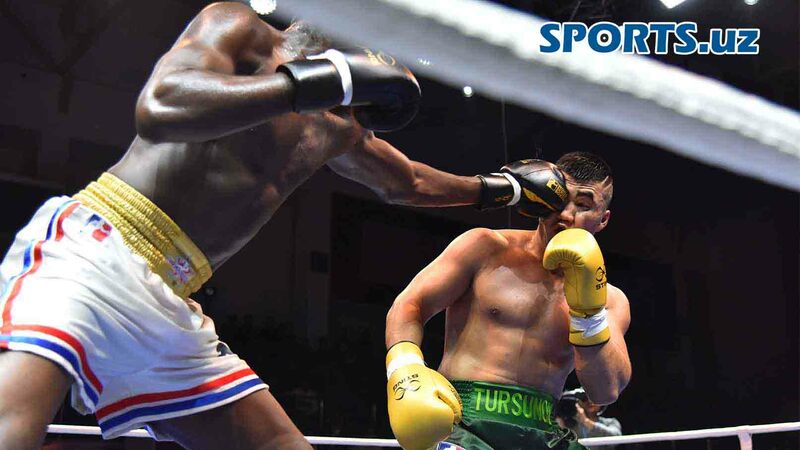 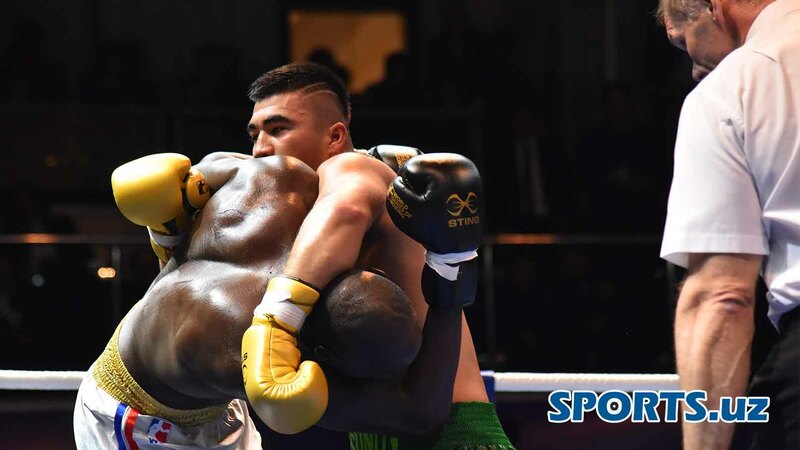 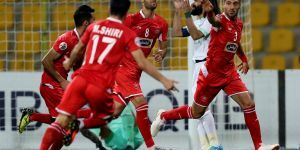 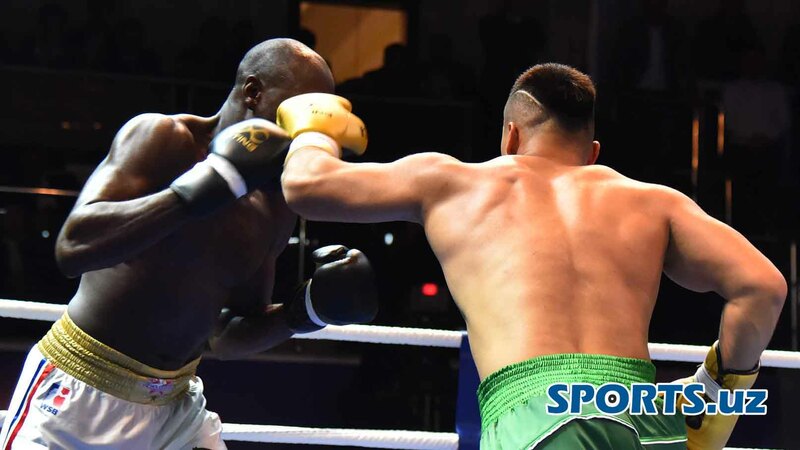 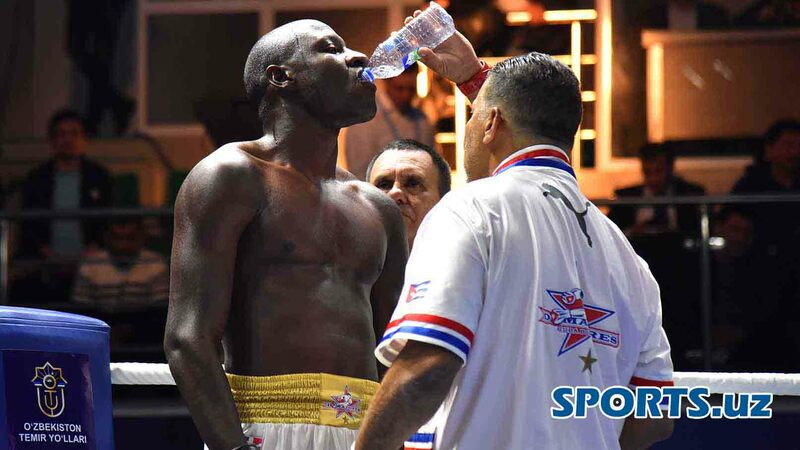 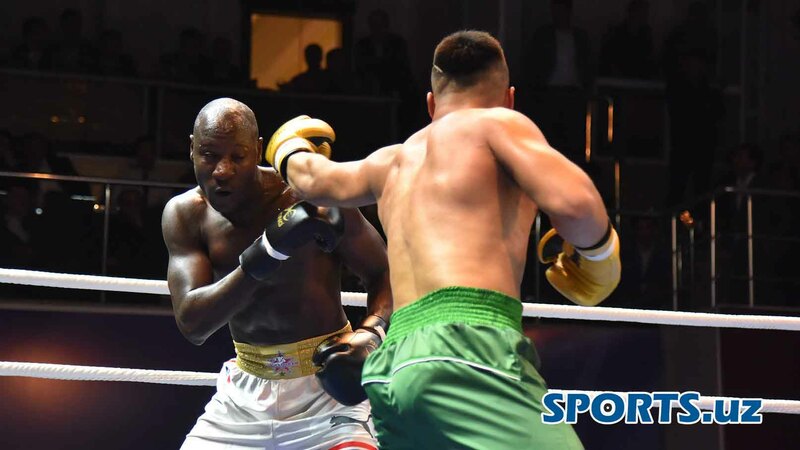 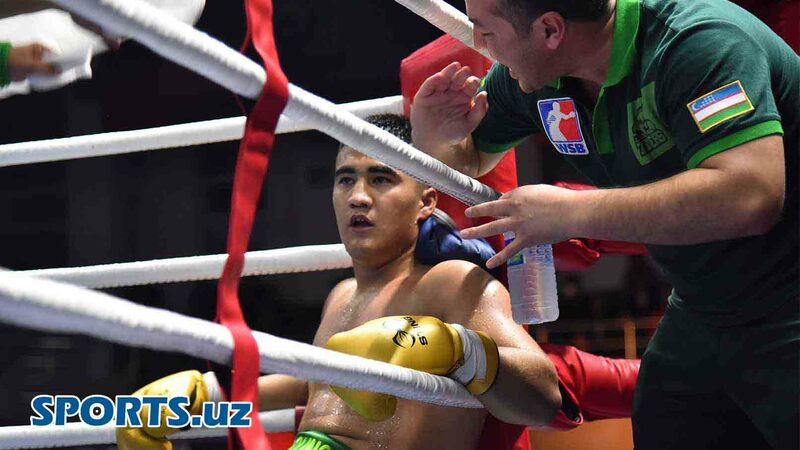 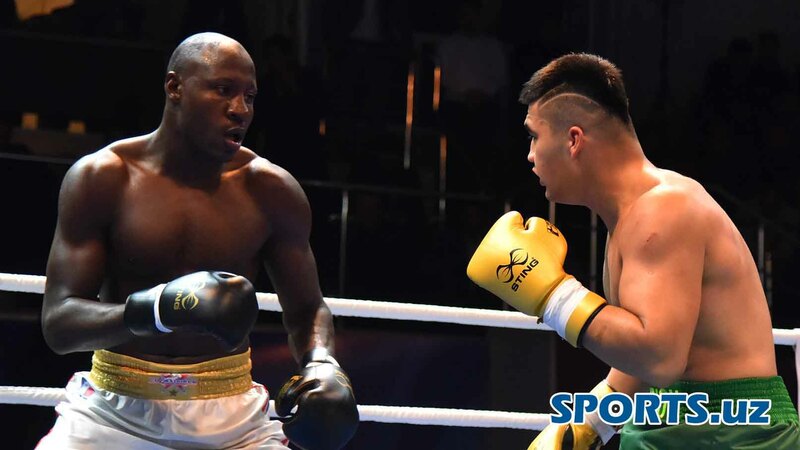 The Uzbek Tigers shocked Cuba Domadores in their first home bouts in World Series of Boxing took place at the Universal Sports Complex in Tashkent. 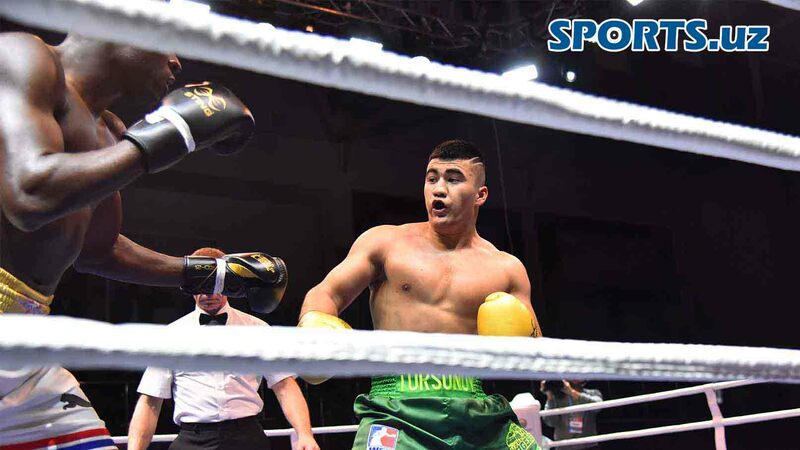 Uzbekistan's 19-year-old Sanjar Tursunov did a sensation at the heavyweight (91kg) against Erislandy Savon. 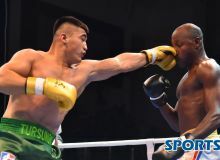 Here are the photos from the bout between Sanjar Tursunov and Erislandy Savon.